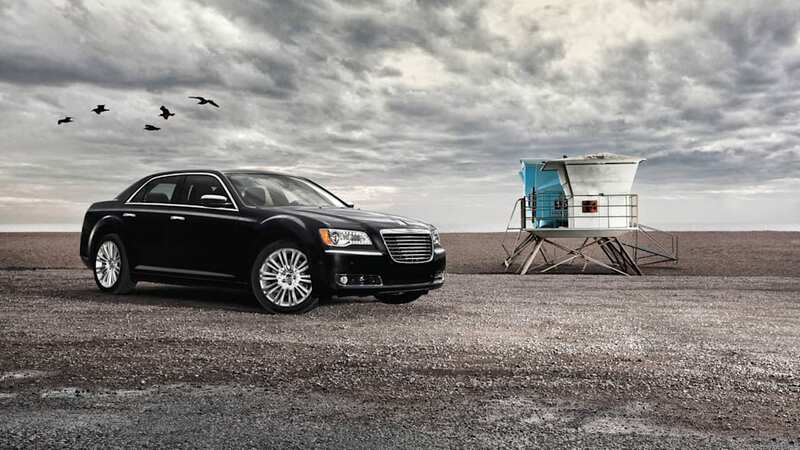 That said, we agree – the redesigned 2011 Chrysler 300 is indeed a giant leap forward for the brand. 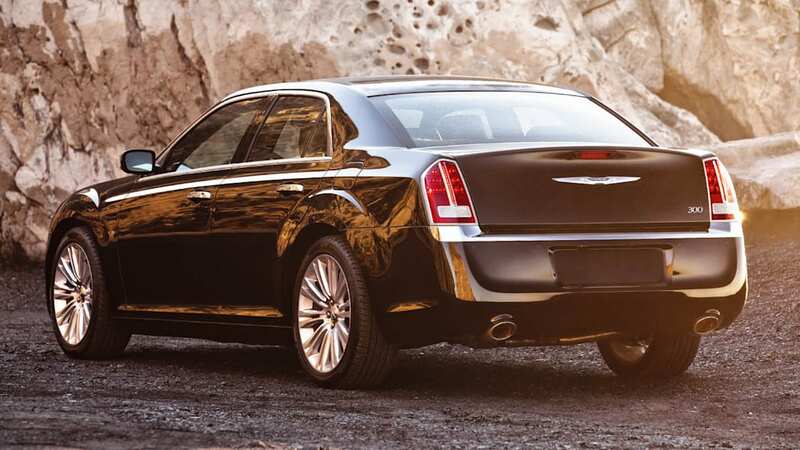 The previous-generation Chrysler 300 only managed to eke out a rather miserable score of 64 points, which placed it near the bottom of its class of upscale sedans. 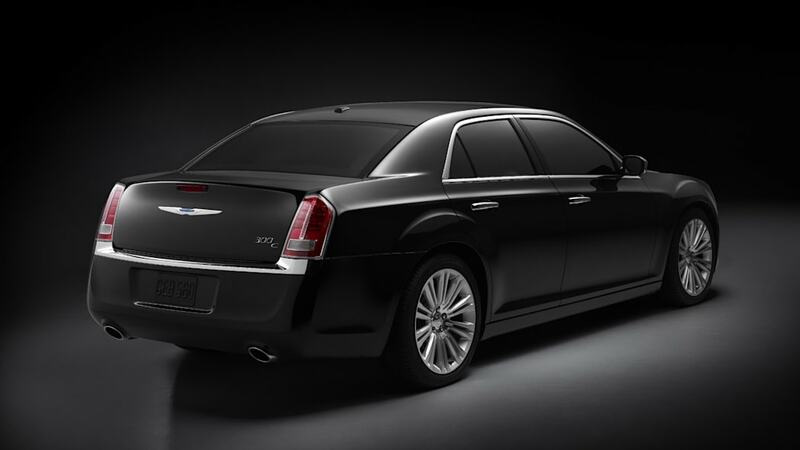 The redesigned 2011 model, though, earns an "Excellent" overall test score of 80. 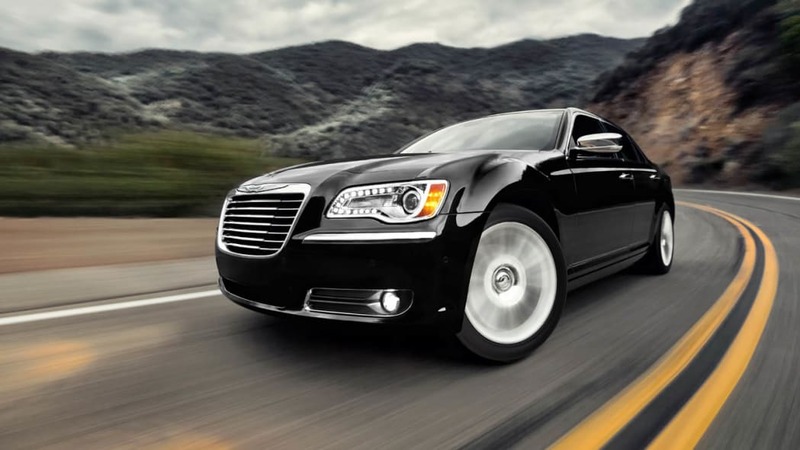 Also receiving Excellent scores are the 2012 Hyundai Genesis (which led the field with 92 points, according to CR) , along with the refreshed Acura TL and Toyota Avalon, all of which fall into the same upscale sedan classification. In other news from CR, the Hyundai Sonata Hybrid sedan did not fare well when tested against its non-hybridized siblings. With an overall score of 69, the Sonata Hybrid earned a full 20 points less than the highly rated gas-only Sonata GLS. CR cited poor handling and an unrefined drivetrain as reasons for the low score, saying that "the trade-offs in driveability, refinement, and braking performance are too high" versus the Sonata GLS. Also tested by CR was the all-electric Nissan Leaf, which was blessed with an overall score of 78. The electron-fueled hatchback was praised for its low running costs of just 3.5 cents per mile, but it was held back by a highly variable driving range that plummeted to just 60 miles in the winter with the heat on. Driven gently in mild weather, CR managed up to 90 miles of range from the Leaf. For all the details from Consumer Reports' latest round of automotive testing, check out the complete press release after the break. YONKERS, NY - Revamped for 2011, the Chrysler 300C scored an "Excellent" overall road test score of 80 in Consumer Reports' latest tests of four upscale sedans, up from 64 for the previous model. 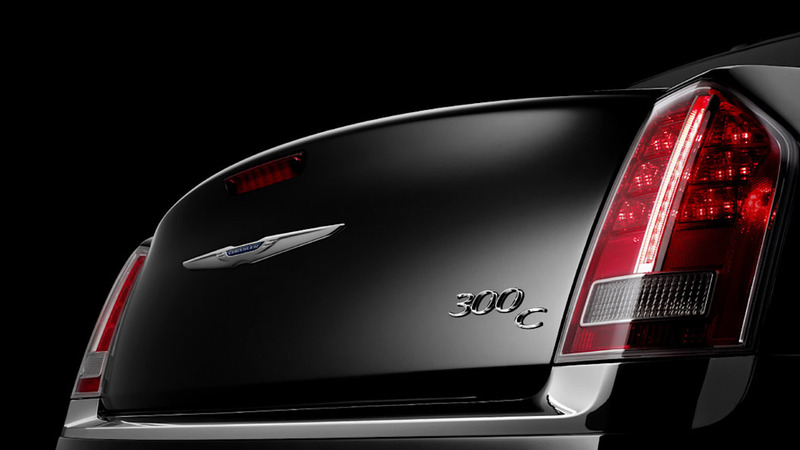 The 300C now ranks midpack among the 10 upscale sedans that have been tested by CR. Previously, it had been near the bottom of the pack. 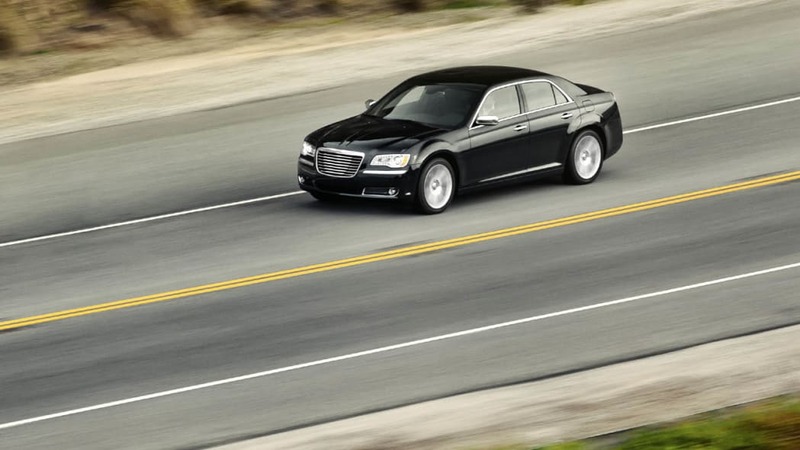 It's unusual to see a redesigned model rise so far in Consumer Reports' ratings. 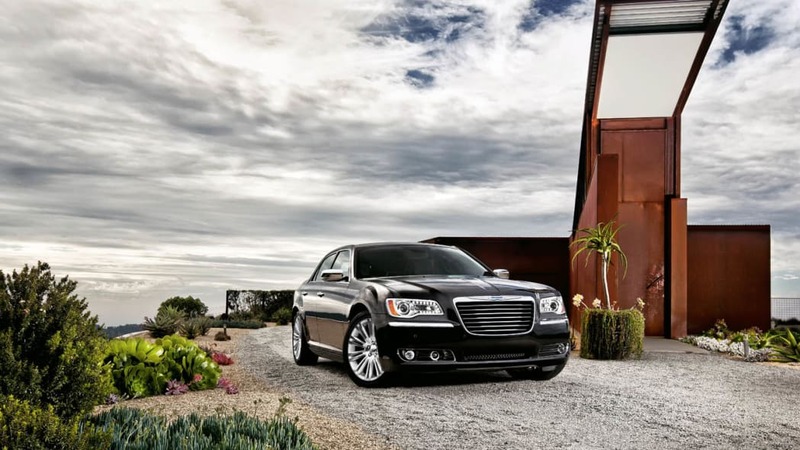 CR's engineers and editors called the new 300 "the best Chrysler sedan we've seen in decades." 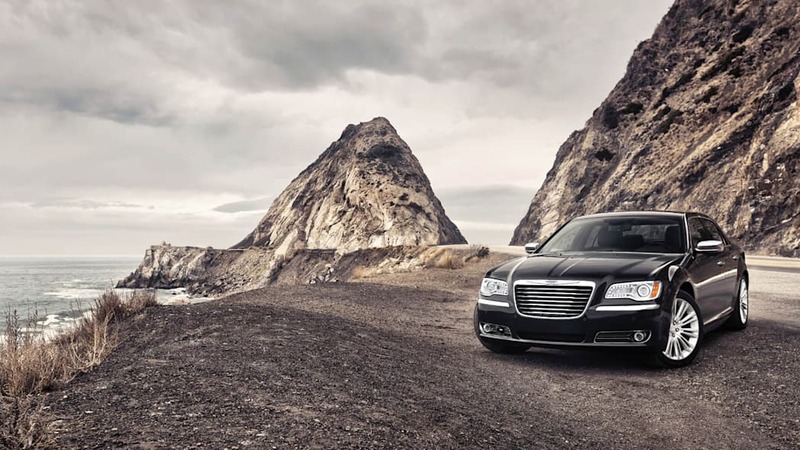 "The 300C's quick, muscular 5.7-liter V8 engine is now complemented by responsive handling and a more comfortable ride," said David Champion, senior director of Consumer Reports' Auto Test Center in East Haddam, CT. "And, thanks to a major upgrade, its roomy interior is now quieter, more luxurious, and has improved visibility." 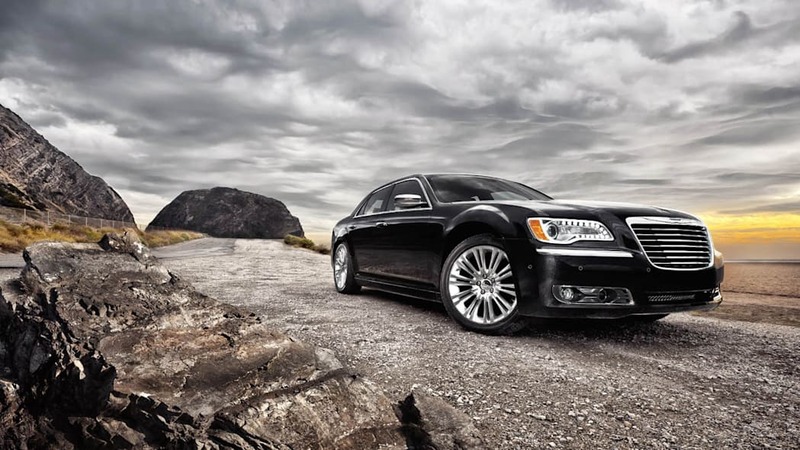 Consumer Reports' latest test group included four upscale sedans-the Chrysler 300C, Hyundai Genesis, Toyota Avalon, and Acura TL. The Hyundai Genesis has topped CR's ratings of upscale sedans since 2009 and received an Excellent road test score of 92. 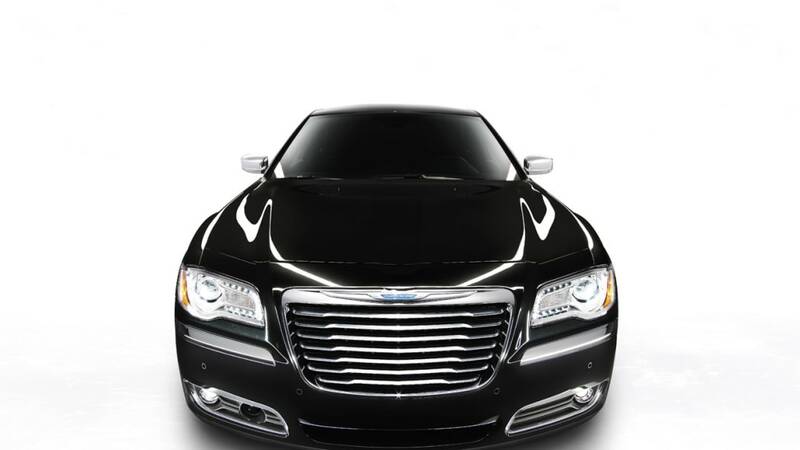 The Genesis received a mild freshening for 2012, giving it a softer, more comfortable ride; a stronger direct injected V6; and a more fuel-efficient eight-speed automatic transmission, which helped to improve overall gas mileage by 1 mpg. Also receiving Excellent overall scores were the freshened Toyota Avalon and Acura TL. Separately, the organization also tested the Hyundai Sonata Hybrid, a fuel-efficient family sedan, and the all-electric Nissan Leaf. The Sonata Hybrid scored a disappointing 69, a full 20 points below the previously-tested and more popular conventional Sonata GLS. The Leaf scored a 78, which places it midpack among the six fuel-efficient hatchbacks that have recently been tested by CR. The Sonata GLS is among Consumer Reports' highest-rated family sedans. Although the Sonata Hybrid gets better fuel economy than its non-hybrid doppelganger, the trade-offs in driveability, refinement, and braking performance are too high. The car stumbles and hesitates as it makes the transition from electric to gas power and both handling and braking are less capable. The Leaf, which is the first widely available and affordable all-electric car, is a civilized vehicle with very low running costs. It's quick, very quiet, rides comfortably and is easy to get in and out of. The Leaf's main drawbacks are a limited driving range of only about 75 miles per charge, and it takes a long time to recharge, about 6 hours on 240V. The full report on upscale sedans and fuel-efficient vehicles is available to subscribers of www.ConsumerReports.org on September 29th, and in the November issue of Consumer Reports on newsstands October 4. Updated daily, Consumer Reports.org is the go-to Website for the latest auto reviews, product news, blogs on breaking news and car buying information. 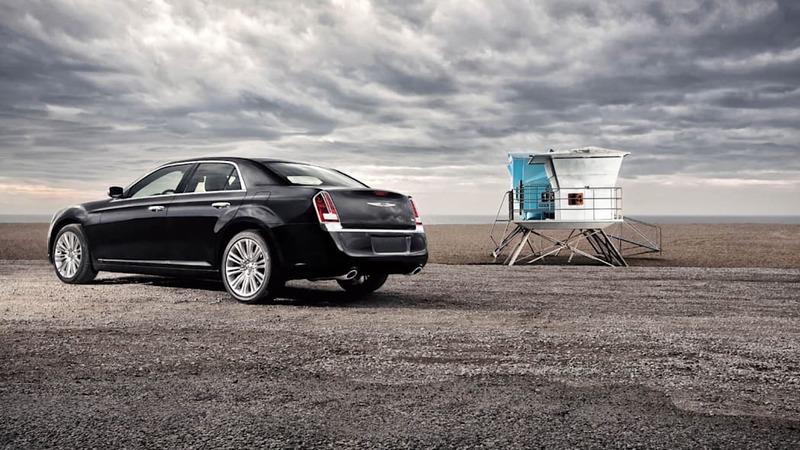 Check out CR's ongoing Twitter feed at @CRCars. All of the models tested in this month's issue are Recommended except for the Sonata Hybrid and Nissan Leaf. The Sonata Hybrid scored too low to be recommended. Reliability is still unknown for the Leaf. Consumer Reports only Recommends vehicles that have performed well in its tests, have at least average predicted reliability based on CR's Annual Auto Survey of its more than seven million print and Web subscribers, and performed at least adequately if crash-tested or included in a government rollover test. 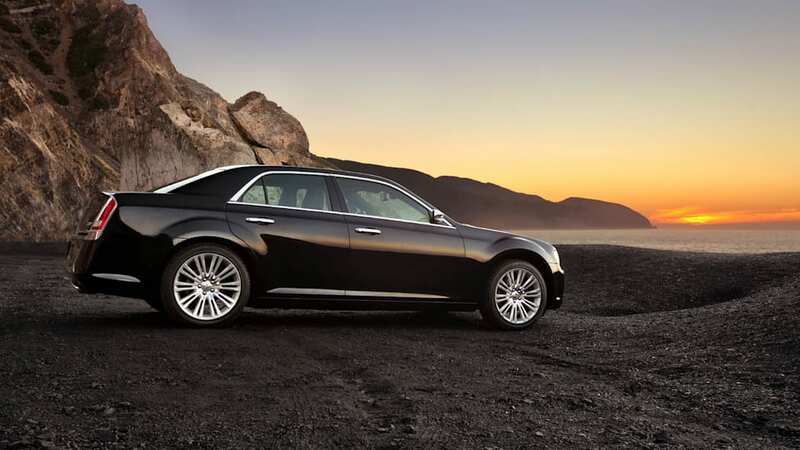 Prices for the tested vehicles ranged from $26,695 for the Sonata Hybrid to $44,730 for the 300C. 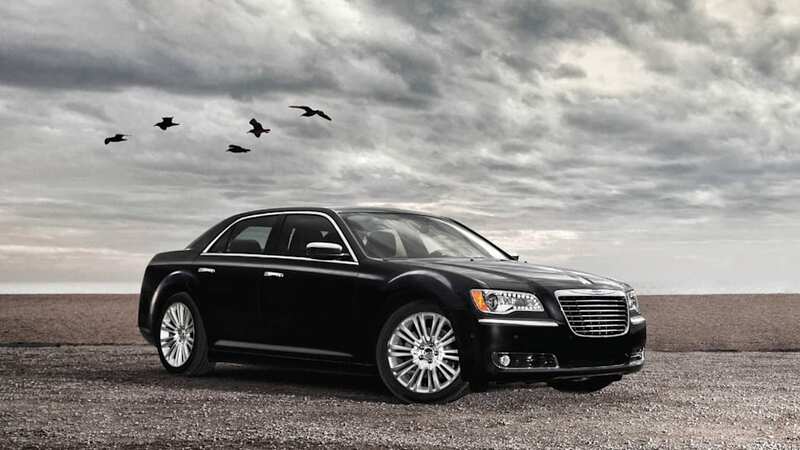 The 300C is the top-level, V8-powered version of the 300 large sedan. The ride is steady and compliant, and the highway ride is composed. The cabin is very quiet overall. 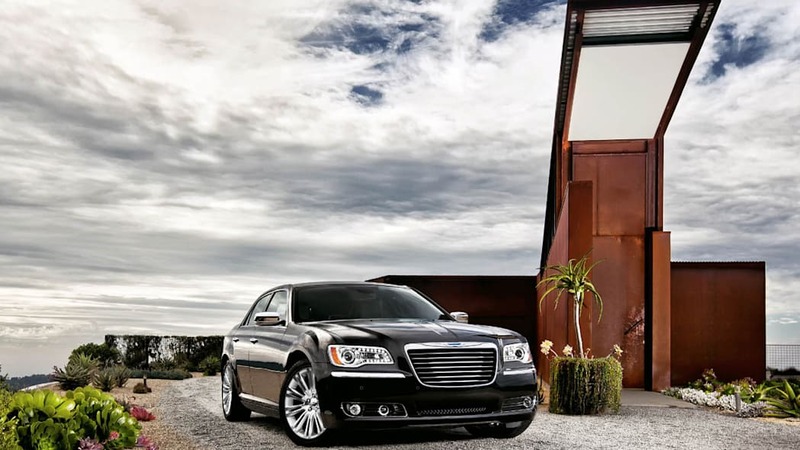 The Chrysler 300C ($44,730 MSRP as tested), is powered by a 363-hp, 5.7-liter V8 engine that delivers strong performance, but it gets just 18 mpg overall in CR's own fuel economy tests. 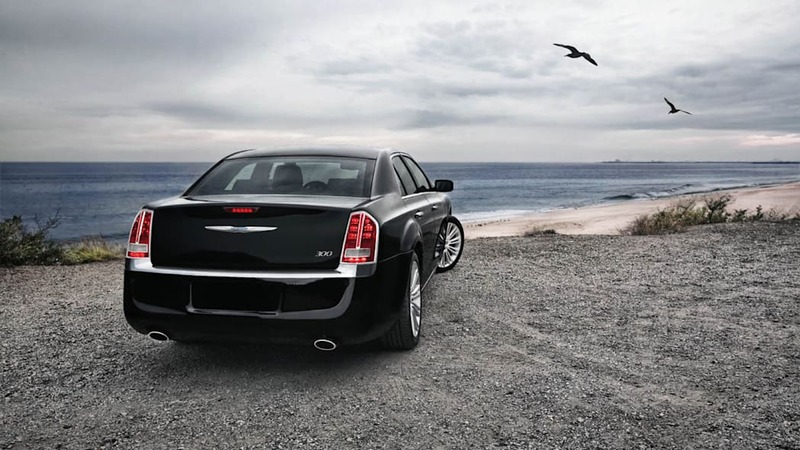 Many buyers would be happy with the 300's base 3.6-liter V6 engine; it provides better fuel economy with still-strong acceleration. 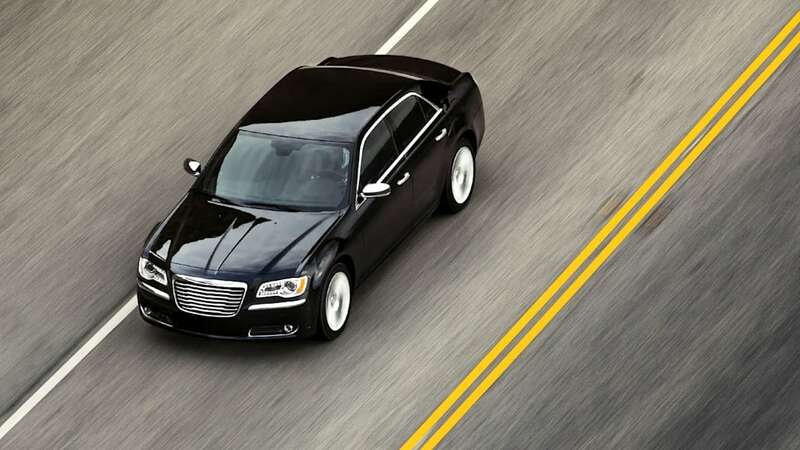 The 300C's five-speed automatic transmission shifts smoothly. Braking is Very Good. 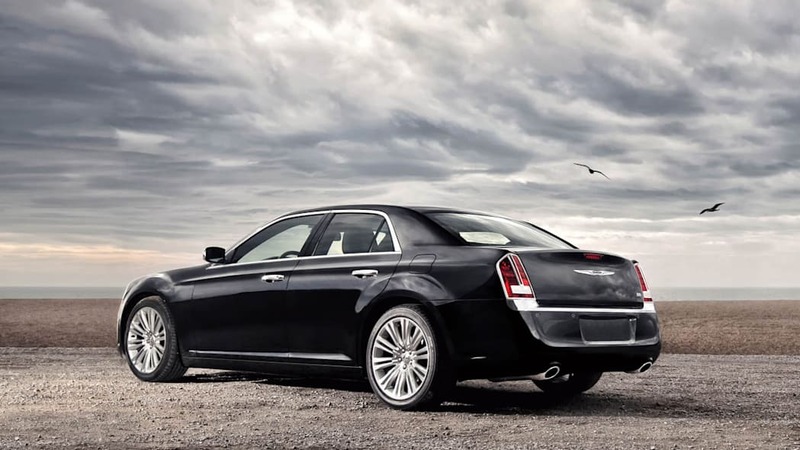 The interior is plush and well-finished with large and straightforward touch-screen controls. Driver visibility is much improved with the redesign, but it still isn't great. A shallow trunk expands by folding the 60/40-split rear seatbacks. 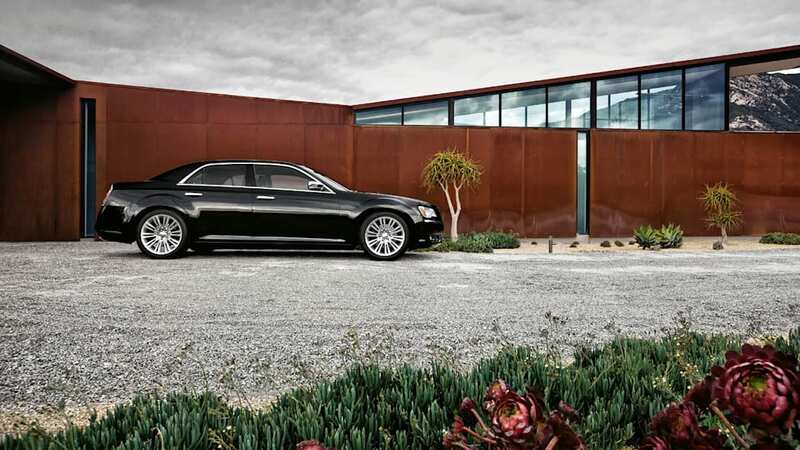 The V6 Genesis provides most of the benefits of a $50,000 luxury car for $10,000 less. The updated V6 powertrain is punchy, and fuel economy has improved slightly. Handling is responsive. 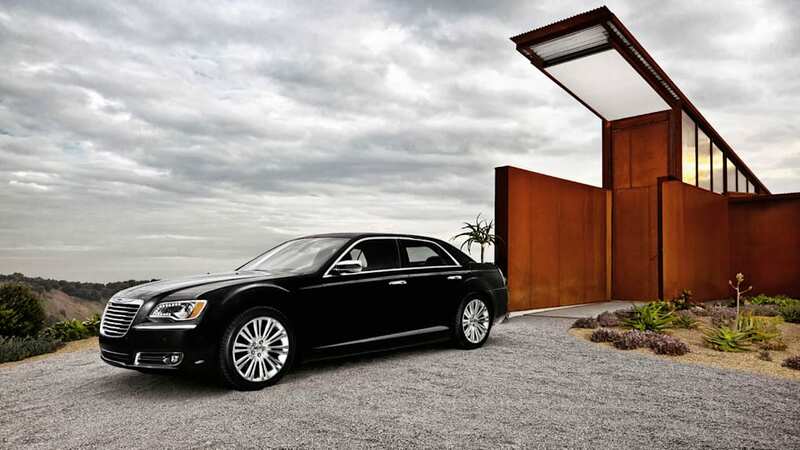 The ride is now more settled, but it still falls short of a true luxury sedan. The Hyundai Genesis 3.8 ($39,850 MSRP as tested), is powered by a 333-hp, 3.8-liter V6 engine that is strong and smooth and gets 22 mpg overall. 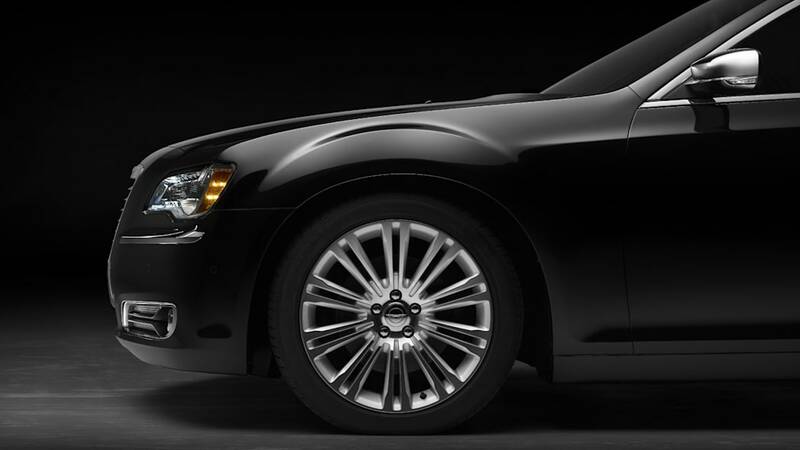 The eight-speed automatic transmission shifts smoothly. Braking is Very Good. The interior is well-finished and has simple controls. Cargo space is modest. The Avalon could pass for a luxury sedan from Toyota's upscale Lexus brand. 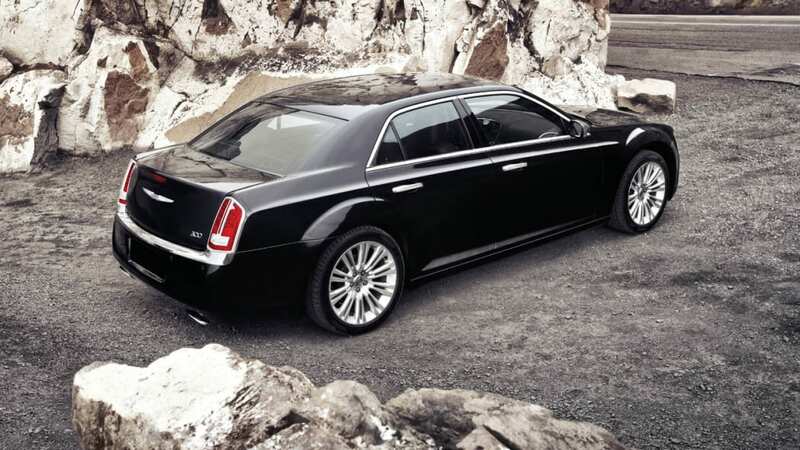 It has a relaxed and comfortable ride that deftly mutes road imperfections. On the highway it's remarkably serene. The Toyota Avalon Limited ($36,628 MSRP as tested), is powered by a 268-hp, 3.5-liter V6 engine that is strong and gets 23 mpg overall, impressive for such a large car. 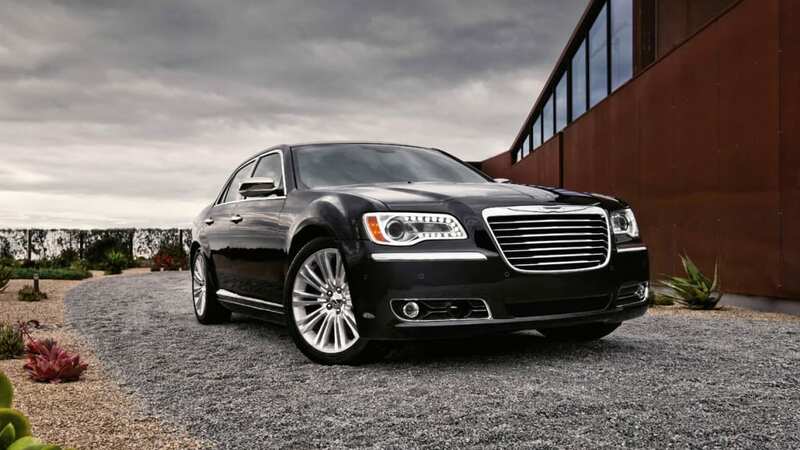 The six-speed automatic transmission shifts very smoothly and flawlessly. Braking is Very Good. The interior is well-finished with excellent seats, but the rear is rather cramped. The large trunk includes a small pass-through to accommodate long objects such as skis, but rear seatbacks don't fold down. The TL is well-rounded, but it doesn't stand out in its class. Although some road and wind noise intrude, the cabin is quiet overall. The TL's taut ride is well controlled and firm, yet supple. The Acura TL $36,465 MSRP as tested), is powered by a smooth, punchy 280-hp, 3.5-liter V6 engine that gets 24 mpg overall on premium fuel. 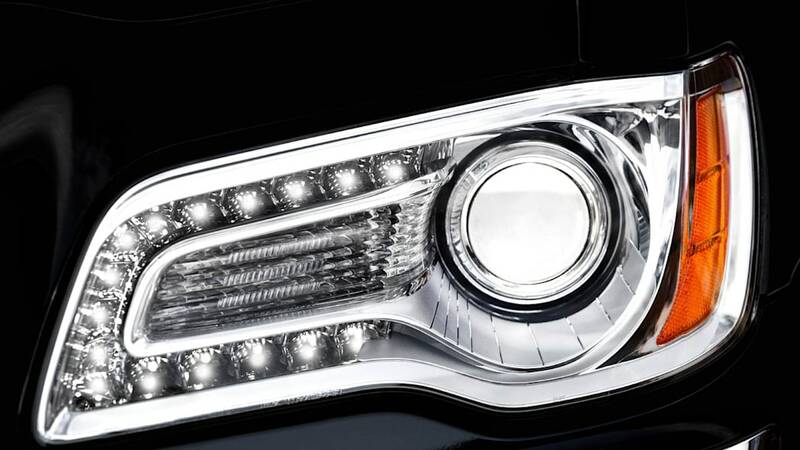 The six-speed automatic transmission shifts quickly and smoothly. Braking is Very Good. The interior is well-finished. The trunk is a nice size but has a small opening. The center rear armrest folds down to allow long items like skis to pass through into the cabin, but the seatback doesn't fold. The Sonata Hybrid's drivetrain lacks refinement. Throttle response is slow, making the car feel more underpowered than it is. The ride is controlled yet supple. The Hyundai Sonata Hybrid ($26,695 MSRP as tested), is powered by a 206-hp, 2.4-liter 4-cylinder hybrid engine that that is adequate and gets 33 mpg overall. The six-speed automatic transmission is not as smooth as the continuously variable transmissions found in most competing hybrids. The ride is controlled yet supple. Stopping distances are long and handling limits are reduced compared to other Sonata models. The interior is well finished. The Sonata's compact lithium-polymer battery consumers less trunk space than in competing hybrid sedans. The Nissan Leaf's full road test culminates a five month period since CR bought the car in California. Driving range can vary dramatically depending on the conditions. Its battery was good for about 90 miles on good days with gentle driving. But in cold weather, CR's testers saw the range drop to as little as 60 miles because the heater puts an additional drain on the battery. 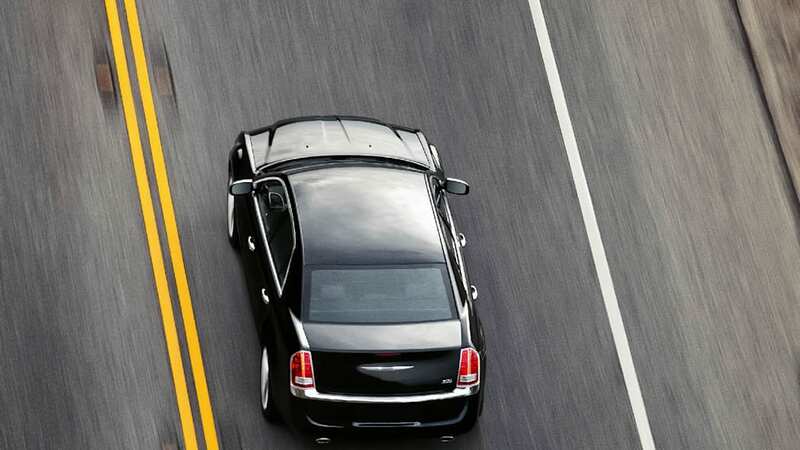 The car's limited range makes it best as a commuter car or an urban runabout. The Nissan Leaf SL ($35,430 MSRP as tested), is powered by an 80-kw electric motor (equivalent to 107-hp) that accelerates effortlessly and power is supplied by a 24-kilowatt-hour lithium-ion battery that sits under the floor. On average, the Leaf delivered 3.16 miles per kWh, or the equivalent of 106 mpg in mixed driving. That gives the Leaf very low operating costs of about 3.5 cents per mile at average national electricity rates of 11 cents per kWh. The Leaf rides well but handling, though secure, lacks agility. Braking is Very Good. The interior is nicely finished but not posh. The hatchback has a deep well, but because of the battery's location, the floor isn't flat when the rear seats are folded.